Being a PJ boy my whole life, I always find the KL side of the state a bit of foreign land to me. I may know the names of the streets or the the famous landmarks around KL City but there are also places that are consider the outskirts of KL. 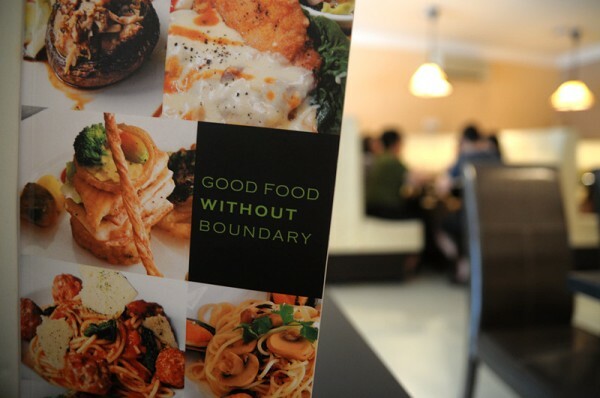 I probably could name a few eating spots around PJ but when it comes to KL I got no idea so it was nice to find out about this cozy shop that gave a fresh view on the concept of fusion restaurants. 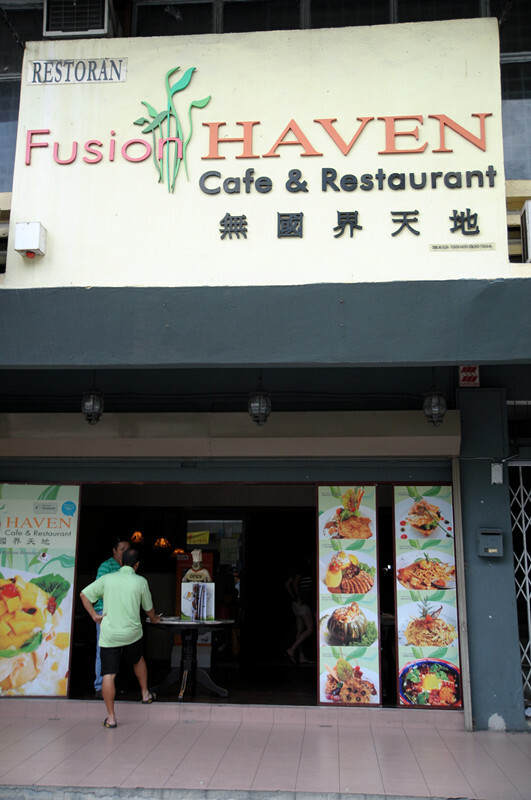 Fusion Haven Cafe & Restaurant sits at the busiest shop lots in Sri Petaling, along Jalan Radim 1 that sits about 60- 90 people comfortably and provides an extensive menu of Korean, Italian, Japanese, Chinese, Western fusions that will spoil you for choices. 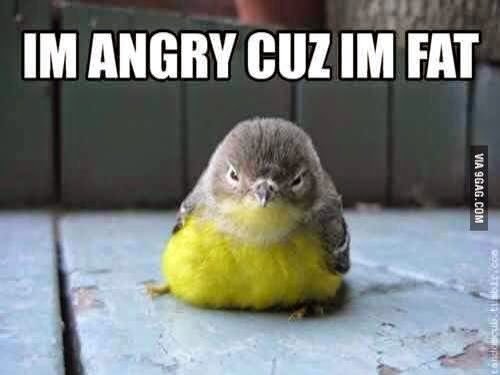 I kid you not. A ten year restaurant catering for the neighbours of shop offices and surrounding residents and students alike, the interior still has a acceptable standard of furnishing and cleanliness. It has that vintage cafe look, personalized and un-commercialize. 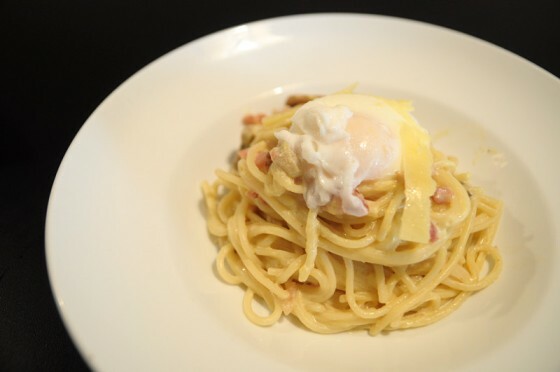 Enough of the small talks as we move on to the meals that I had that day with Le GF, Tham Hui Min, CleverMunkey and FoodEverywhere's SY Goh, a party of 4 under the hospitality of Danny Loke the owner and his daughter Cheryl Loke. 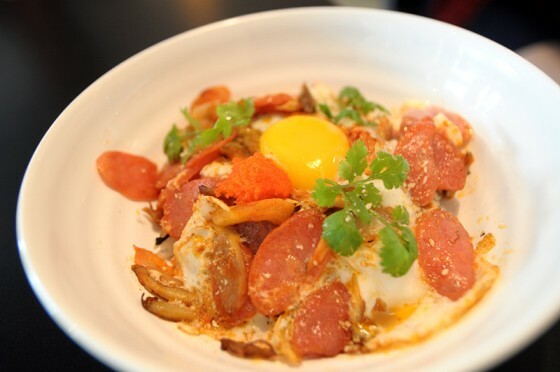 You are not mistaken, this is indeed the same mushroom soup you can find in Dome Cafe. 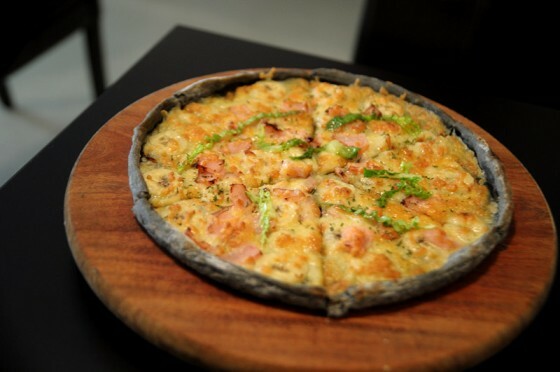 Hot soup inside to be complemented by the pastry on top is definitely a good starter and a children's favorite. 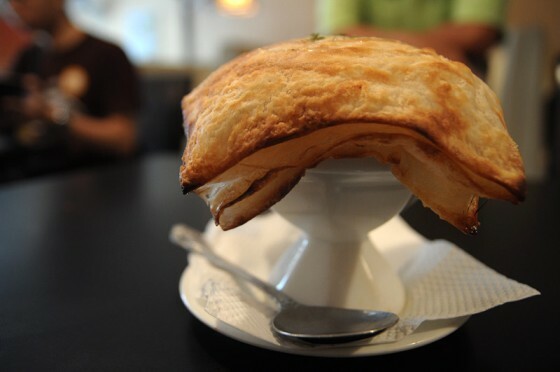 The only setback would be the soup's taste because as soon as you consume it with the pastry the soup taste gets absorbed and significantly toned down. It's also concern as Mushroom soup and not Cream of Mushroom so there is a difference in the texture as it is not as thick. 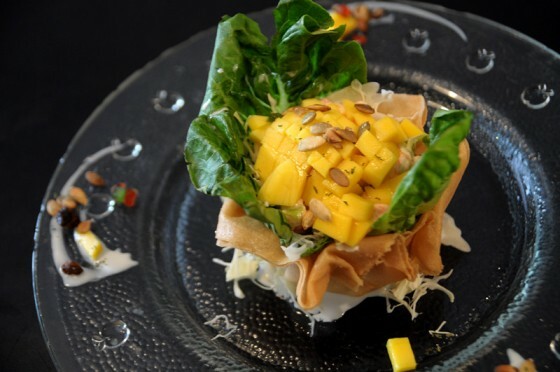 If you are not craving for some soup or simply just want something light and refreshing then you can opt for this Fusion Mango Salad, a house specialty that is both fruity and taste. 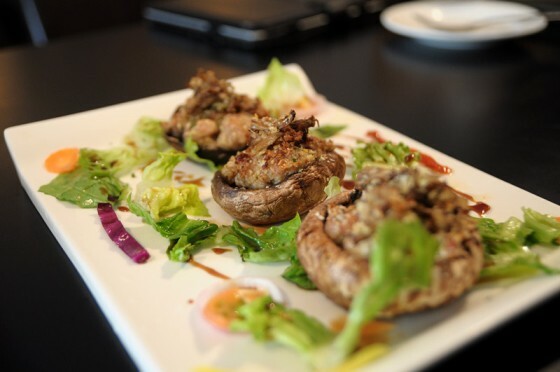 A crunchy exterior and juicy interior is an excellent snack and appetizer. Personally I enjoy the homemade blend of mayo sauce. 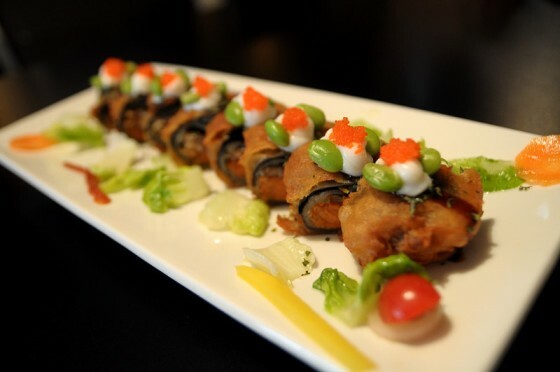 A traditional Unagi roll with a crunchy wrap outside satisfies your munchies, not using rice instead uses carrots as the crunch factor to create texture and top with flavourful unagi as the finishing a great snack for Japanese food lovers. 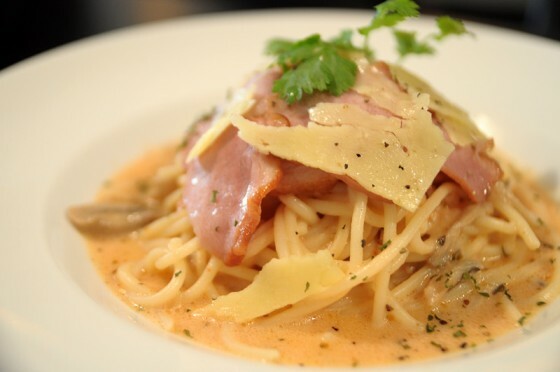 This duck breast alfredo is a crowd favorite and we can see why, healthy portion of noodle but it lacks in taste and probably a certain thickness to the sauce, if the sauce were thicker it would have been a splendid dish but do bear in mind this is a personal preference and I am quite sure the chef is willing to accommodate your request if given the time. 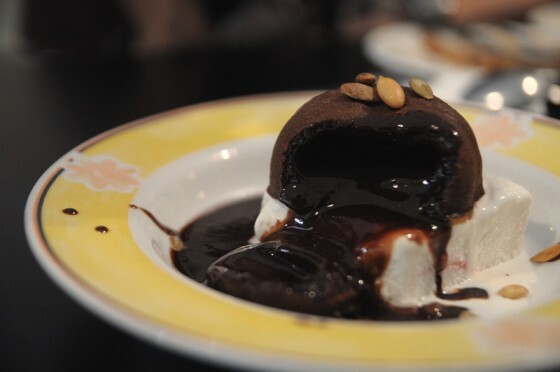 When it comes to dessert even if you are full you will still want to try this, chocolate fudge cake on top an ice cream something common yet made with much effort to satisfy your sweet tooth and ends a delightful meal of so many styles. 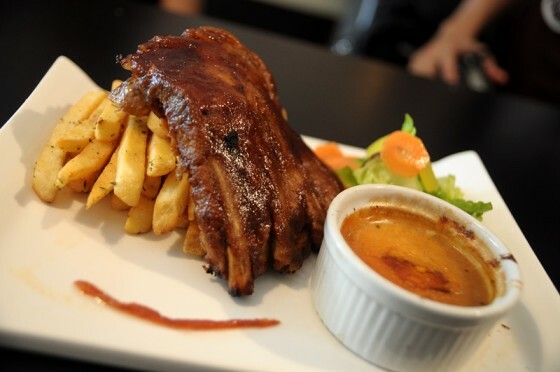 If not for lunch or dinner you would still come for this. 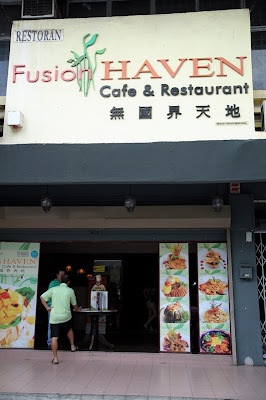 After various food, Fusion Haven still has many variety waiting to be tasted and waiting to satisfy your cravings as well, a good hang out spot for the cheras crowd and those nearby and definitely a place you can host a small gathering or a afternoon lunch party. :) Give it a try and see which one you like best! Thank you for headin' over! Look forward to see you again.